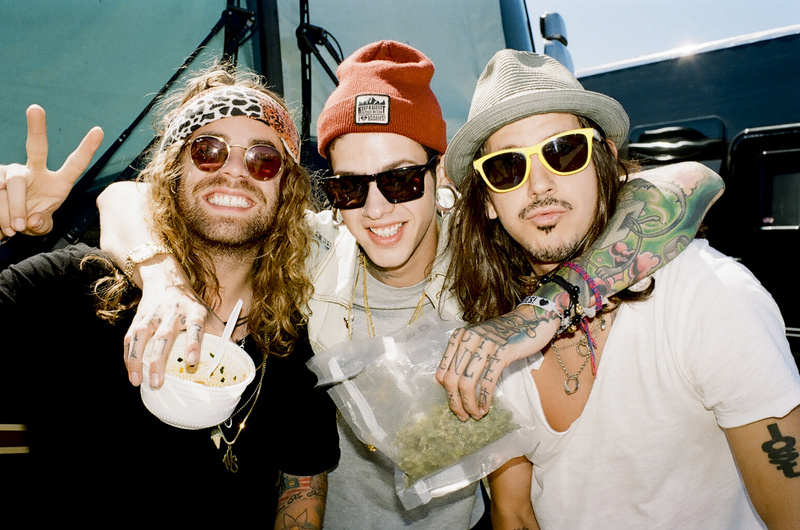 MOD SUN, T Mills and Cisco Adler. This photo made the cover of Purple Diary in Paris! So amazzing!